When a new product, especially a baby product, is released, we love to be the first to tell you all about it. So when Tommee Tippee gave us 20 of their brand new Ultra baby bottles (which will hit Babies ‘R Us soon!) we couldn’t wait to send out the samples and give our Babyology community the chance to try them out and let us know what they thought. Come and see what our mums had to say. 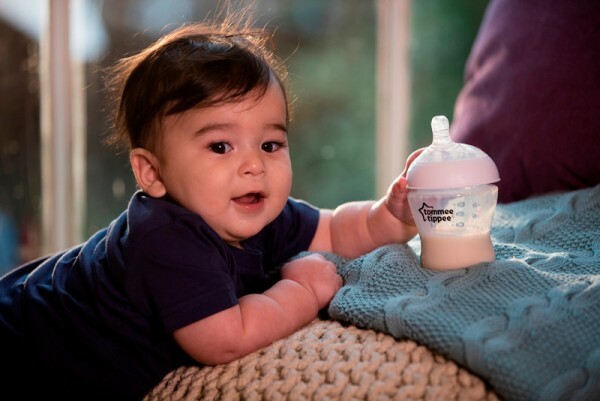 All babies love milk but finding a bottle that your baby will actually take and drink from can be hit or miss. It can be stressful for parents as well as frustrating and confusing for infants. But not with the Tommee Tippee Ultra. All 20 of our mums said that their babies easily latched onto the bottle. This is one of the defining features of the new bottle. It comes with a wide neck teat which is more of a breast-like shape and made from soft, high-grade silicone, so it can move in different directions to contour to your baby’s mouth. 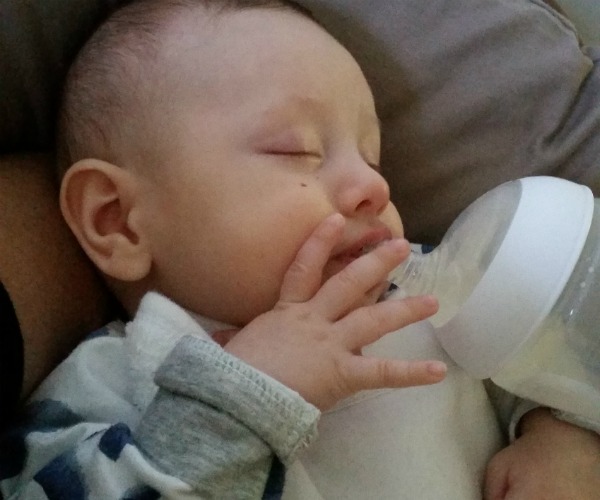 New mum Melisa, who admits her bub has always been fussy with bottles, took to the Ultra immediately. 17 out of our 20 mums would recommend the Tommee Tippee bottle to a friend and said they would happily use the brand again. The shape of the teat, the easy flow system and the lack of leakage were some of the most common reasons for their recommendation. “The new design works better than any other bottle I have tried,” mum C.J. said. And this is exactly why Tommee Tippee designed their new Ultra bottle – to work better with baby’s natural feeding motion. The Ultra is the only bottle on the market that comes with a natural latch, secure seal and perfect flow. Larissa, who admits to trying a number of different brands, tells us that testing out the Tommee Tippe Ultra has meant “the most success we have had with a brand so far with bottle feeding”. Regardless of whether they are exclusively breastfeeding, mixed feeding or formula feeding, all mums benefit from knowing that their baby will take a bottle if necessary. Tommee Tippee’s Ultra takes away some of the common problems in this transition with teats that are as close to the breast as possible. The angle of the teat allows for a more comfortable, upright feeding position for baby which also ensures they get every last drop. 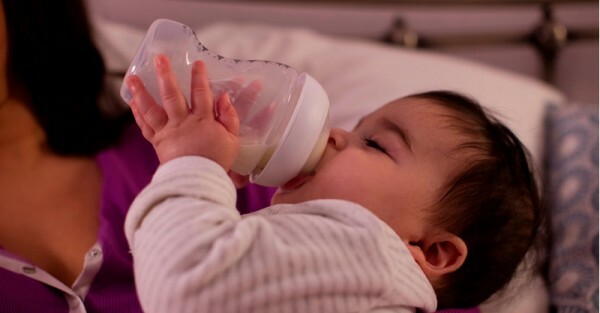 Overall, the Tommee Tippee bottle was given an average rating of four out of five by our mums. As with any bottle, it all comes down to your baby. Hopefully you will find as much success with the new range of Tommee Tippee Ultra baby bottles as our panel of mums did – the range is available this month at Babies ‘R Us.